Openwall GNU/*/Linux (or Owl for short) is a security-enhanced operating system with Linux and GNU software as its core, compatible with other major distributions of GNU/*/Linux. It is intended as a server platform. And, it is free. Owl 2.0 is built around Linux kernel 2.4.32-ow1, glibc 2.3.6 (with our security enhancements), gcc 3.4.5, and recent versions of over 100 other packages. 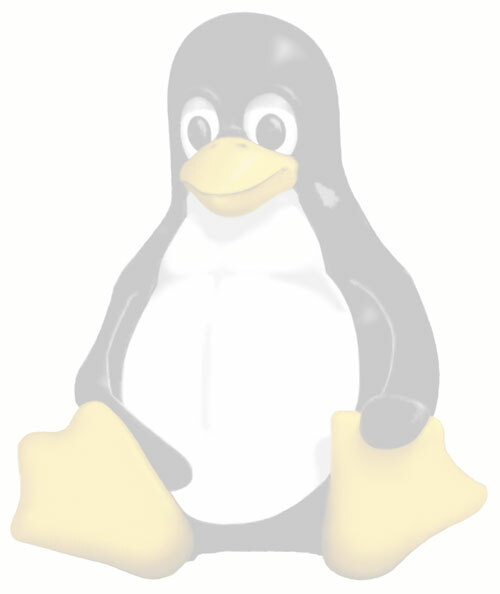 It offers binary- and package-level compatibility for most packages intended for Red Hat Enterprise Linux 4 (RHEL4) and Fedora Core 3 (FC3), as well as for many FC4 packages. After the release development continues on the current branch while important bug fixes pertaining to Owl 2.0 are being rolled into the 2.0-stable branch.